The winner will be named at the U.S. Sailboat Show in October. 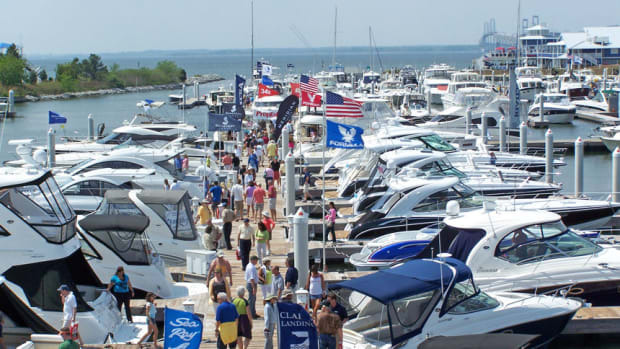 The Annapolis Spring Sailboat Show, which ran April 20-22, and the Bay Bridge Boat Show, held April 27-29, both saw increased attendance this year. The fifth annual Annapolis Spring Sailboat Show, which ran from April 21-23, saw attendance rise 12 percent. 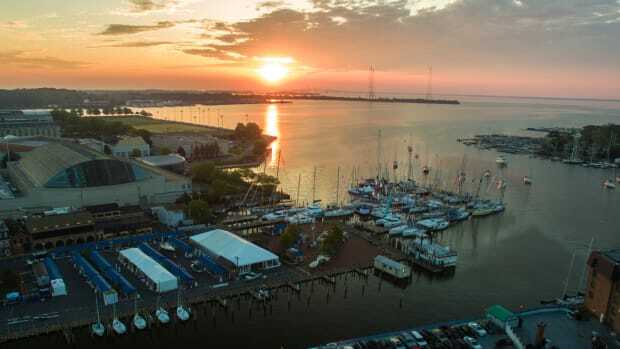 The Annapolis Spring Sailboat Show, which will run from April 28-30, will feature for the first time a demo area.